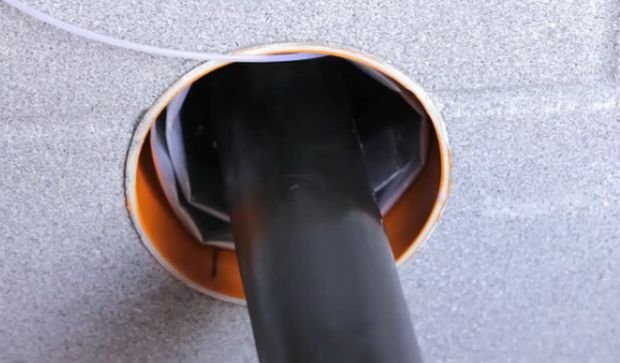 PFS Group are approved and qualified installers of Rayflate inflatable seals. 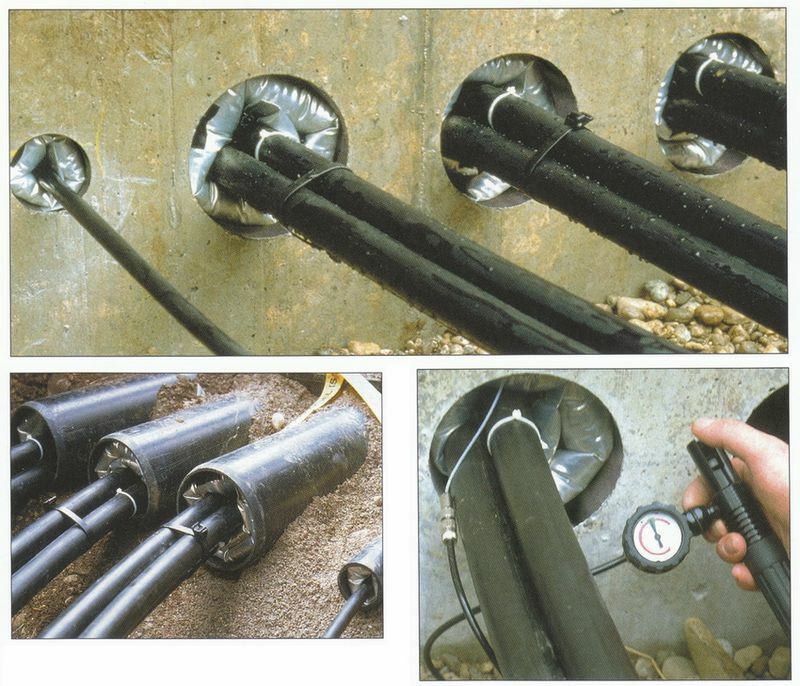 Rayflate seals are designed to seal cable pipes and ducts from moisture ingress, avoiding dampness or flooding in sub-station basements, cable vaults or access manholes. Inflatable bags manufactured from a flexible metallic laminate, coated on both sides with a sealant strip. 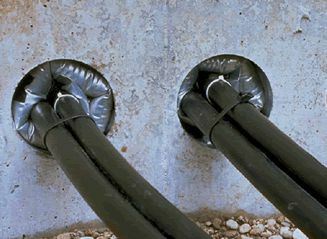 Once inflated, the bag forms around the cable/s and the sealant presses against the duct wall, providing an effective moisture barrier. Various bag size are available, dependant on the duct diameter requiring sealing. 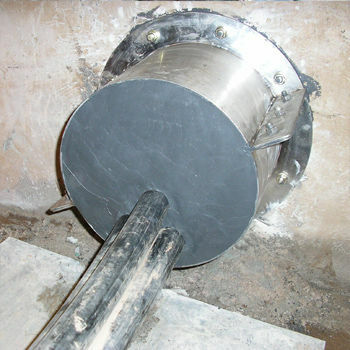 Larger diameters can also be accommodated.